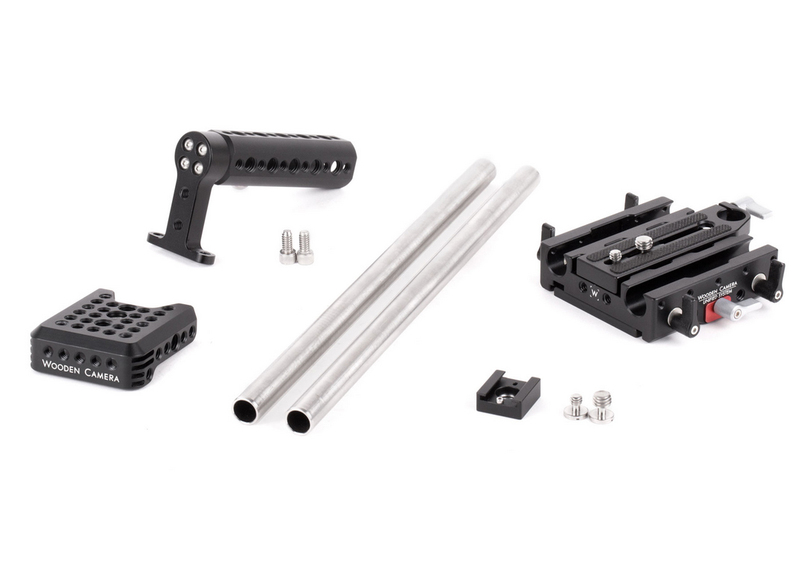 Produktinformationen "Wooden Camera Canon C300 Unified Accessory Kit (Base)"
The Canon C300 Camera Accessory Kit (Base) is a camera support package designed for the Canon C300 camera. 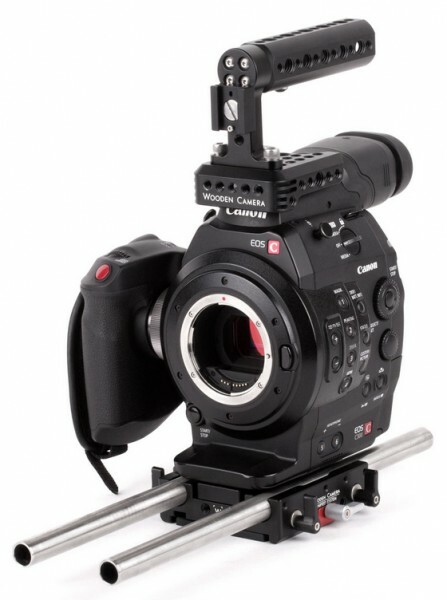 The C300 accessory package includes: Top Plate (C100, C300, C500), a top mounting camera cheese plate for accessory attachment, Unified Baseplate (C300), a quick release baseplate that holds the two 15mm Rods (12”) at the correct lens height, and Top Handle (Cheese), a quick release handle that attaches to the Top Plate, and the Universal Hot Shoe for attaching the original Canon C300 LCD unit. 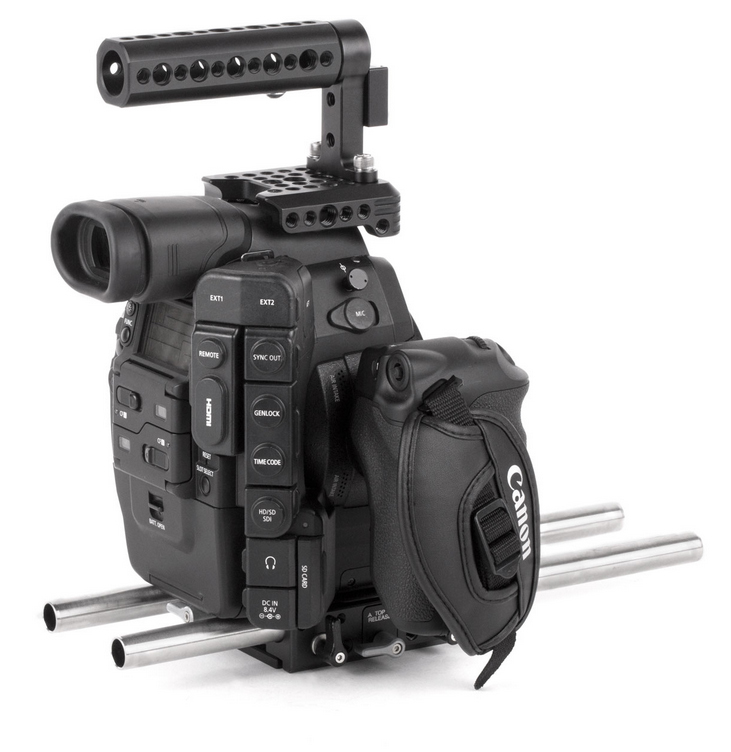 Weiterführende Links zu "Wooden Camera Canon C300 Unified Accessory Kit (Base)"
1.330,42 € * mit MwSt.